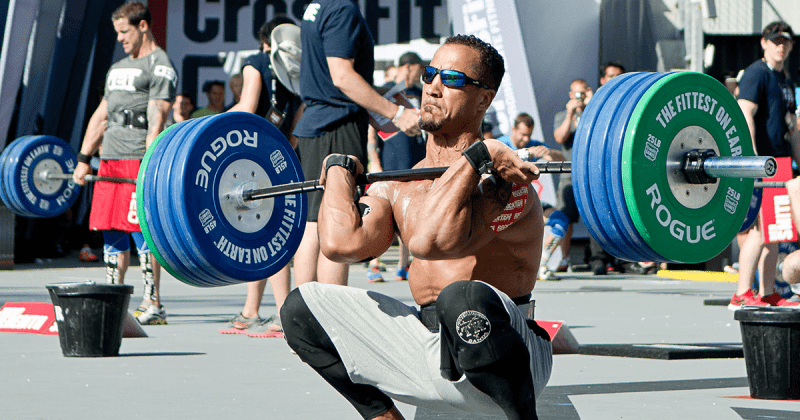 Learn more about top Masters Athlete Neal Maddox. Masters athlete Neal Maddox will battle Kyle Kasperbauer at the CrossFit Open Workout 18.3 live announcement. This will take place on March 8th at Skyline CrossFit in Houston, Texas. Learn more about this veteran and longstanding lover of CrossFit. Neal Maddox is a 40 year old Crossfitter from San Jose, California. He has been living a very active life since he was 9 years old. His career was based in football, but after the chance of a professional career was lost he became a coach in a regular gym. Neal was introduced to CrossFit in 2009 and has been to the CrossFit Games almost every year since 2010, except in 2016 due to foot surgery. From the beginning of his CrossFit career Neal has been the oldest in his division. His first time competing in the Masters division he had not yet turned 40, so he qualified for the 35-39 year old, being the oldest athlete on the field. In 2018 he will be one of the youngest males in the 40-44 year old age category. Neal opened up his own gym in 2006, X-treme Athletics, that he later changed to CrossFit X-treme Athletics. There he trains all kinds of people as well as coaching high school football with great success. This video shows Neal Maddox compete against Jason Khalipa a year later and beat him again. The cameraman in this version is not focusing as much on Neal but we can see his workout. When athletes enter the Masters or Teenage division, the rules for qualifying for the CrossFit Games change. Instead of competing at a stadium they send in a video workout, just like the CrossFit Open. With CrossFit Open Workout 18.3, Neal will use his extensive experience to help back up his impressive strength, skill and engine.